British luxury brand Burberry said it would overhaul its retail operations and simplify its product range after full-year profit fell 10 percent in a tough market that is set to persist this year. The group, famous for its trench coats, said it expected profit to come in towards the bottom of market forecasts in the year to March 2017, and be more weighted to the second half than last year. 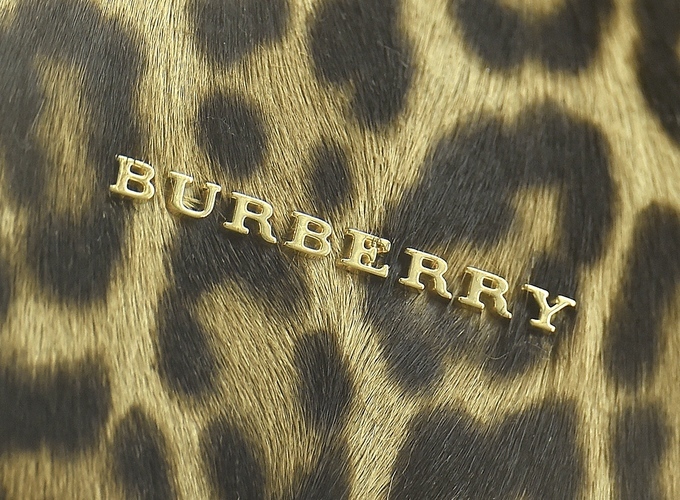 Burberry has been hit by a slowdown in Chinese tourists visiting its stores in Europe, and weak demand in Hong Kong. It said last month that underlying revenue for the year fell 1 percent to 2.5 billion pounds. The group said that after successfully relaunching its trench coat and scarves it would next focus on bags, a category which is growing faster than clothing and an area of weakness for Burberry compared with its peers. It will also seek to improve its retail operations to lift sales online and through its stores, where analysts believe it underperforms industry leaders. Areas of focus will include retail basics such as customer service, availability of products and in-store logistics. "While we expect the challenging environment for the luxury sector to continue in the near term, we are firmly committed to making the changes needed to driver Burberry's outperformance," said Christopher Bailey, who combines the roles of chief designer and chief executive. The efficiency program will cut the group's operating costs by about 10 percent excluding fixed rent and depreciation, it said on Wednesday, and deliver cost savings of at least 100 million pounds by 2019. Only around 20 million pounds of savings will come through in the current year, however. Burberry reported adjusted pretax profit of 421 million pounds ($609 million) for the year to end-March, broadly in line with analysts' forecasts.